A handful of Verizon customers will soon have faster wireless service — but they'll have to pay $10 a month more. 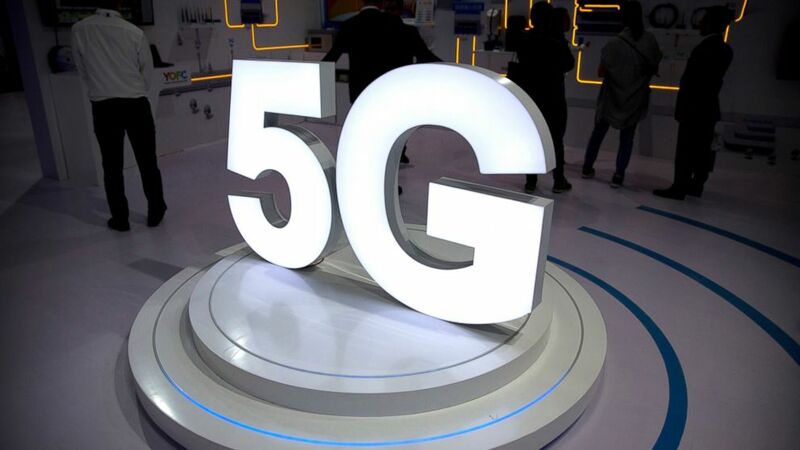 Verizon says it'll flip the switch next month on a much-hyped, next-generation "5G" phone network . Service will start in parts of Chicago and Minneapolis.